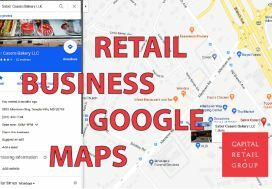 Most retail leases are triple net leases in which the landlord is charging base rent but also passing along “Additional Rents.” Commercial tenants looking for retail space should know the total rent is the base rent plus the triple net (NNN) charges. The NNN’s include the tenant’s pro rata share of common area maintenance charges, building insurance, and taxes. Adding the pass through charges and the base rent equals the total rent owed. 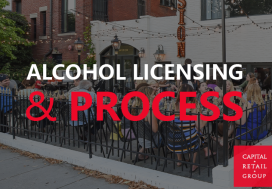 For example, if the base rent for a 1,500 sf retail space is $40 psf and the pass through charges aka NNN’s are $10 psf then the total annual owed is $75,000. The triple net charges of $15,000 are added to the base rent of $60,000. 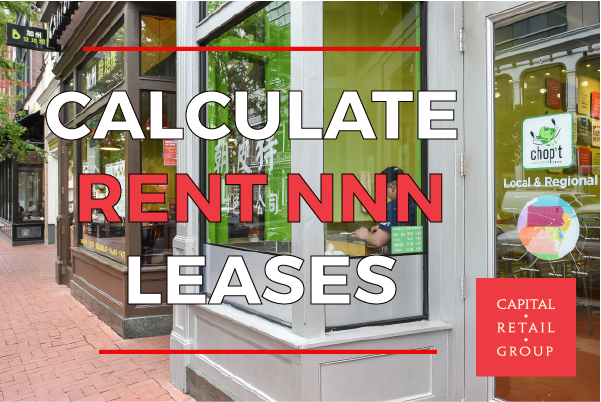 A good landlord will use their best efforts to limit annual increases in NNN’s. Contact to learn how to protect yourself from massive increases in triple net charges by landlords.